What does this mean for end users? Absolutely nothing! 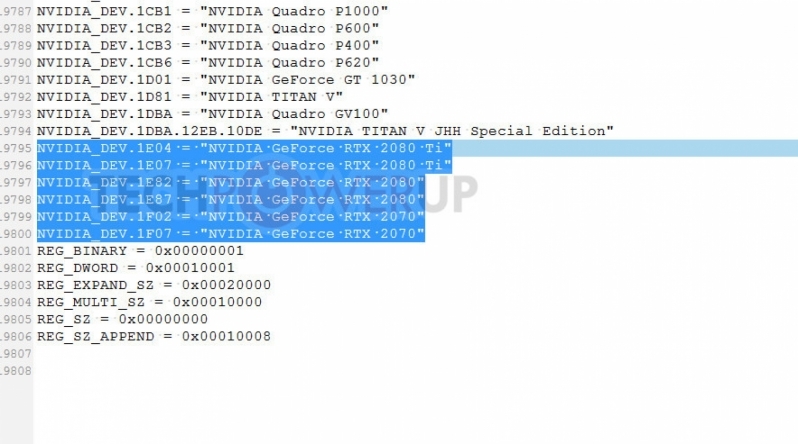 Read more about Nvidia reportedly banning factory overclocking on select Turing/RTX silicon. I don't want to be an a-hole but AIB stands for "Add in Board". A lot of people on here use AIB when they mean AIB Partners. TBH I was confused at first till I realized what was meant. No worries mate, I will bear that in mind in future. The first couple of instances of AIB has been clarified to say AIB partners.